With infinite varieties and ingredients, the possibilities are truly endless — and endlessly delicious. In honour of National Sandwich Day, here are some simple tips and tricks that will up your game and take your sandwich-making skills to the next level. Did we miss your favourite sandwich hack? Explain it in the comments! 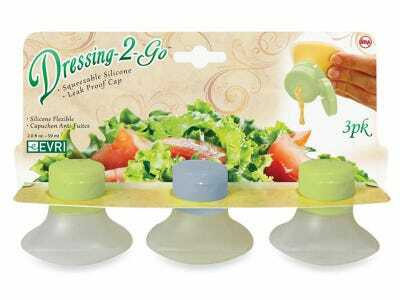 Put your sandwich condiments like mayonnaise in condiment holders so your sandwich doesn't get prematurely soggy by lunch time. Get bored easily? 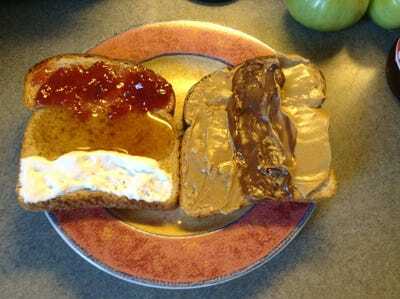 Try making the PB&J 2.0 sandwich with strawberry jam, honey, marshmallow fluff, two kinds of peanut butter, and Nutella. It's a different flavour with every bite! 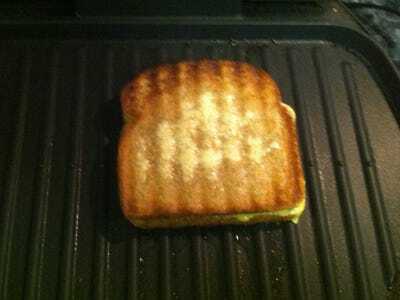 Instead of butter, try making your grilled cheese with mayonnaise -- the ingredients break down into a delicious assortment of oil, egg, and seasoning. 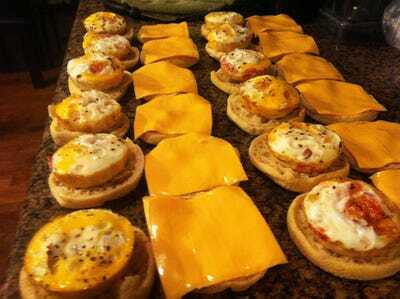 Or put all those ingredients in a muffin pan and heat in the oven to make a whole bunch of breakfast sandwiches that you can then freeze and save for quick microwaving.